Unfortunately all of 2013 wasn't a full year of amazing reads. There were some books this year that were good, but just didn't quite make it to the 4 & 5 ratings. These are the books that were so close. I enjoyed them, but the connection wasn't 100% there. They weren't fully Too Read, but they definitely weren't Not Too Read. These books were good and enjoyable, but they just couldn't quite eek it out to 4 in my ratings. Coming up tomorrow, Too Read Part1! 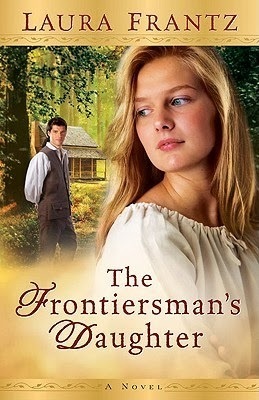 I haven't read any of these except for The Frontiersman's Daughter and I have to agree with you that it was not my favorite read either. I think I gave it a 3 on my blog. I love Laura Frantz's work but this one didn't hold my attention like the others. Salyna, Agreed! Laura Frantz's other books have been great. I really enjoyed them.